We’re all about creating a capsule collection when it comes to our wardrobe. 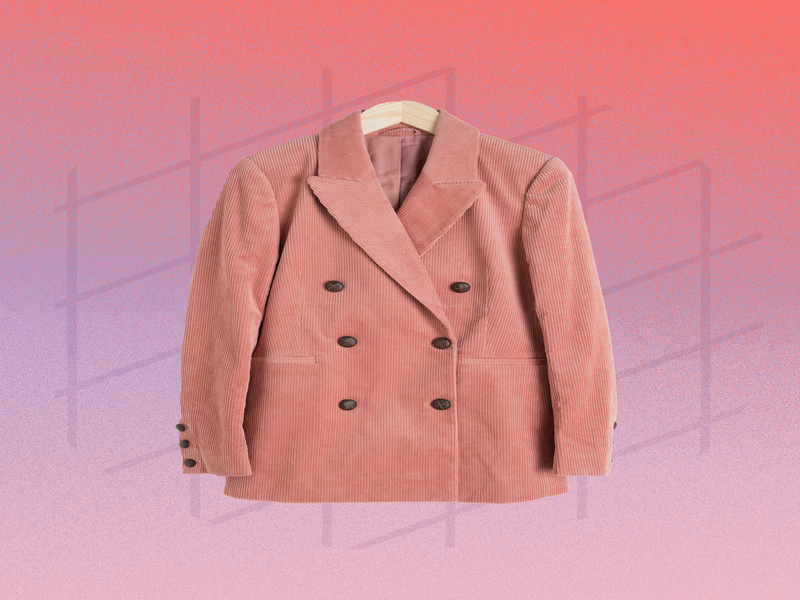 Not only does building an arsenal of staple pieces make getting ready in the morning 10 times easier, it also keeps us from shopping — and dropping — too many passing trends. And while there is a certain pragmatic approach to buying said items, that doesn’t mean they have to feel one-note. In fact, they can (and should!) be far from it. Want proof? Ahead, 10 of fall’s most on-point pieces — shoes, accessories, jewelry, jeans, you name it — that have just as much staying power as they do personality. These are the items that embody a wonderful paradox of classic meets modern, vintage meets new, animal print meets work-ready wear. 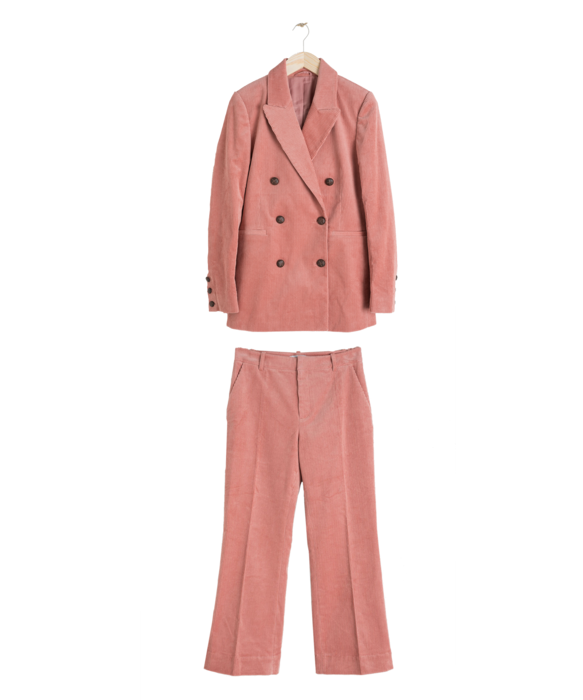 From the Lightbox lab-grown-diamond necklace you can wear everyday to the coolest corduroy pantsuit you can wear all at once or as separates, tap through for the coolest items that anyone can pull off — now or later. 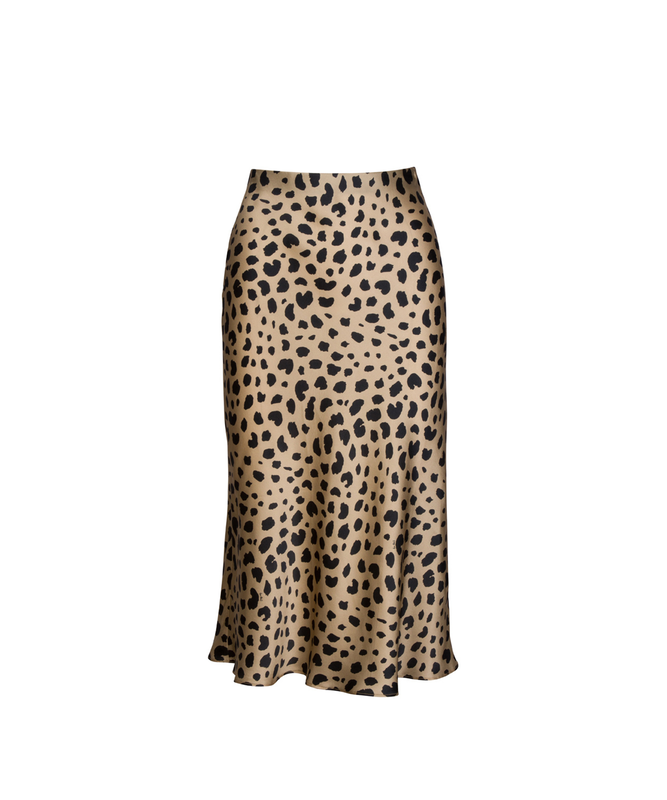 Yes, this is the Insta-famous skirt you’ve been seeing all over the ‘gram lately — aka, what happens when an office-ready cut meets after-dark, leopard-print appeal. 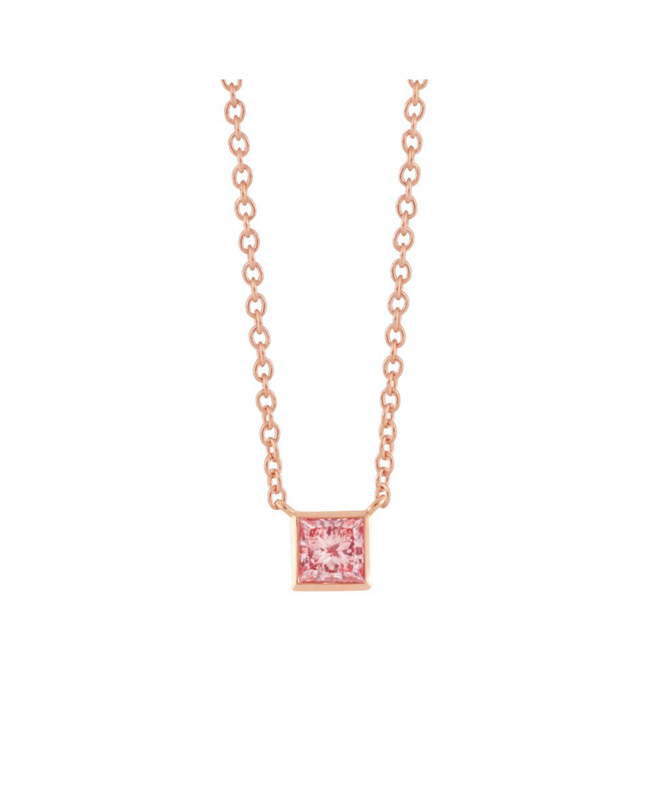 Nothing’s more versatile than a sparkling diamond necklace, and this less-expensive, lab-grown option from Lightbox is your rose-gold everyday upgrade. 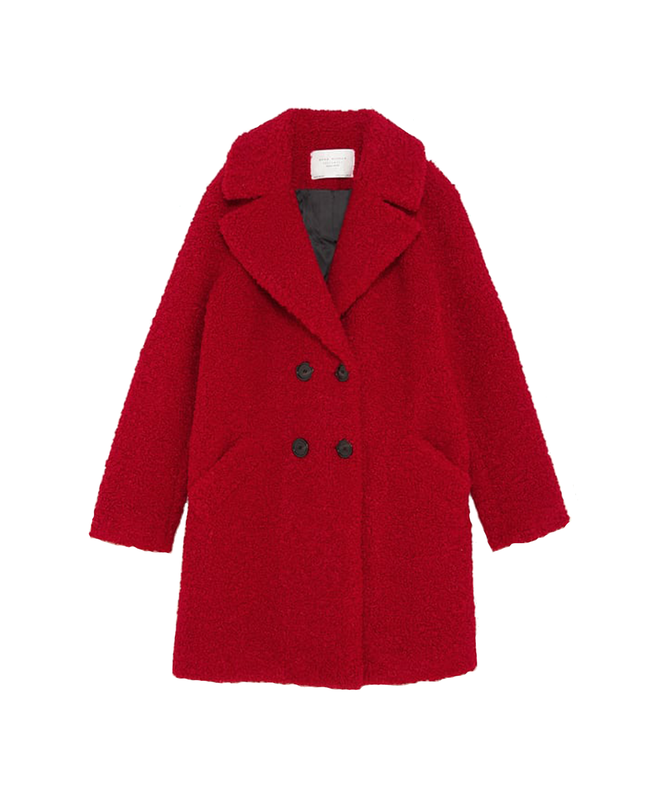 Rev up fall’s coziest trend — the teddy-bear coat — a few notches in a bold, scarlet shade. Warning: People will want hugs. Staying warm is No. 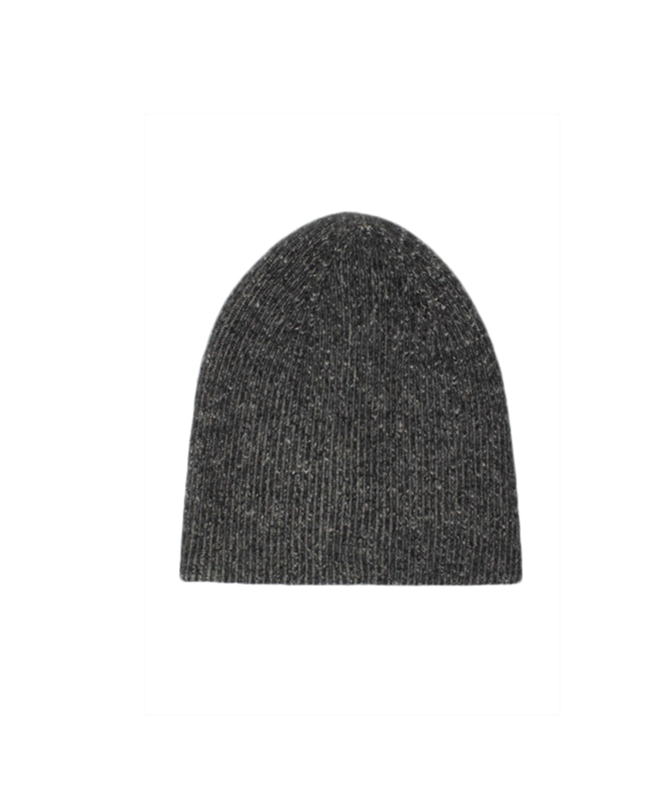 1 in our book every fall, and a cashmere beanie is slick and smart for whatever the fickle weather throws our way. This sophisticated baby bag adds a little je ne sais quoi to any outfit. 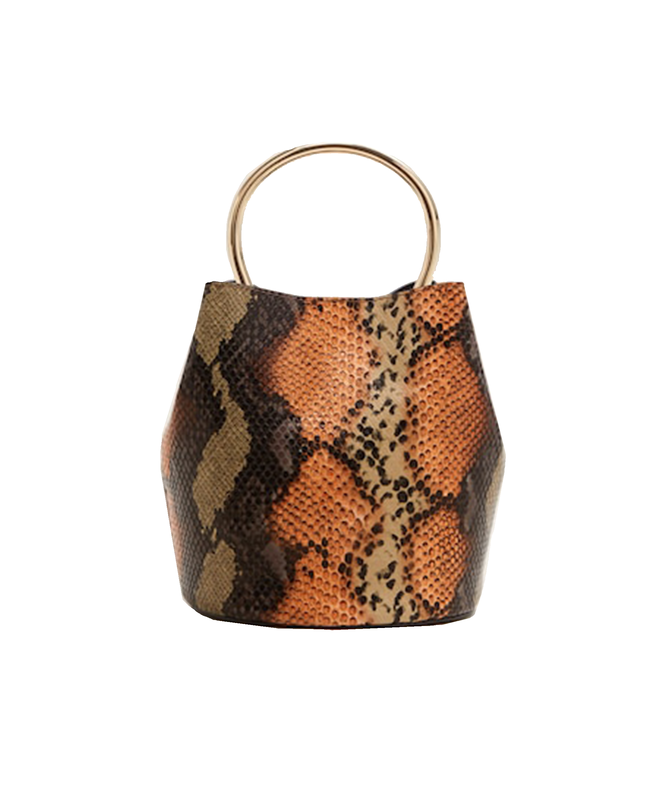 Opt for one in burnt-orange and brown tones with a retro gold ring handle. 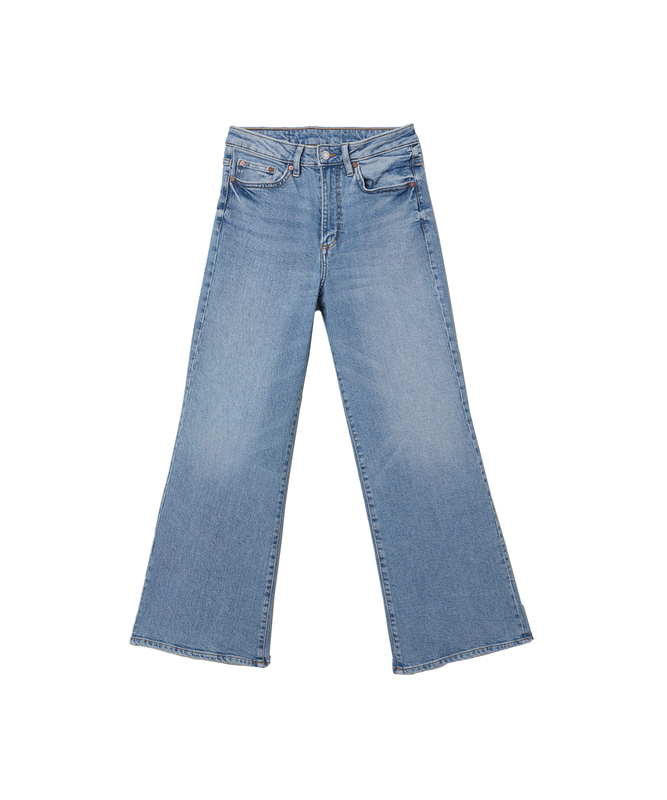 You can sport ’em separately, yes — but wearing them together? Even better. 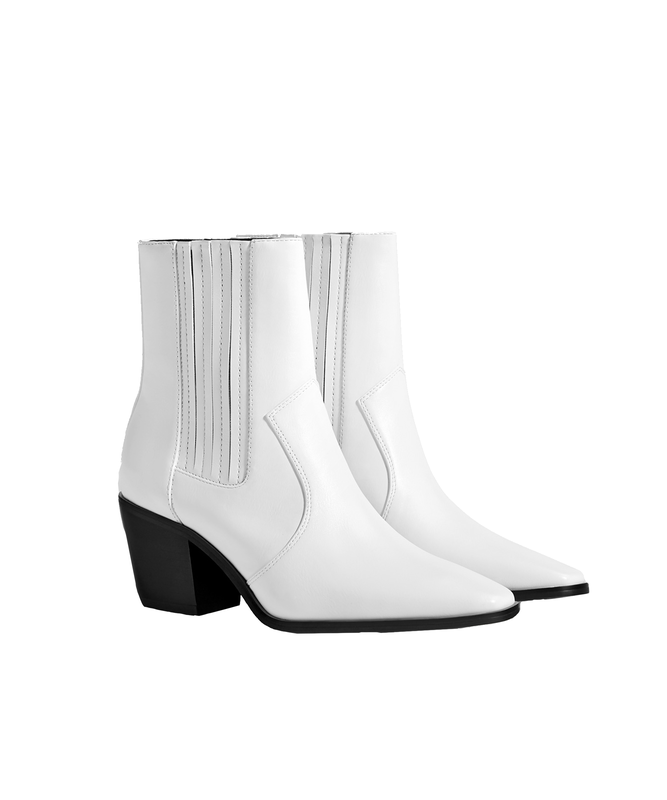 For a Western-inspired vibe, go for ankle boots with stretch fabric and side stitching that’ll wrangle any ensemble together. Raise your hand if you, too, feel naked without earrings. 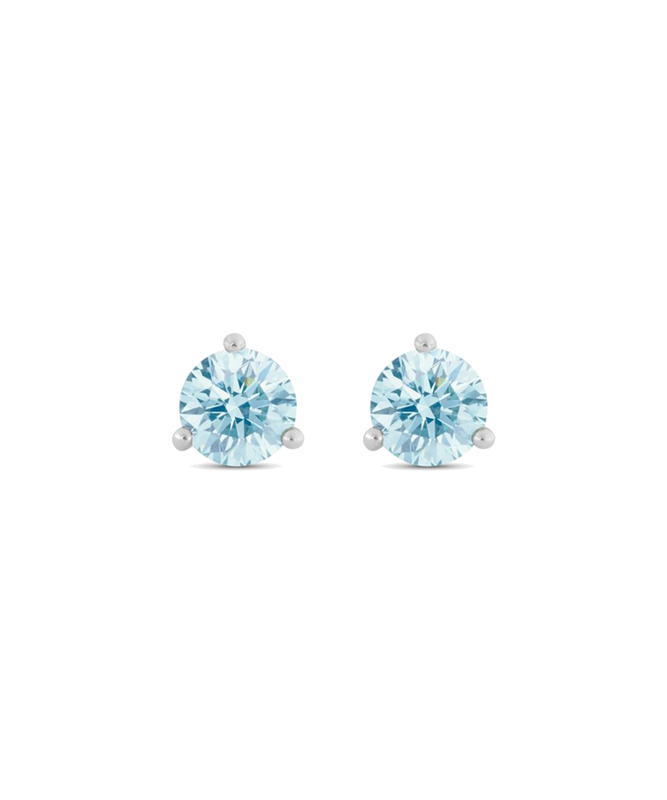 Snag a pair of pastel studs for a unique take on this classic, light-catching accessory. This fashion-favorite silhouette can lean super casual or more dressed up, depending on your plans — not to mention, it looks good on everyone. 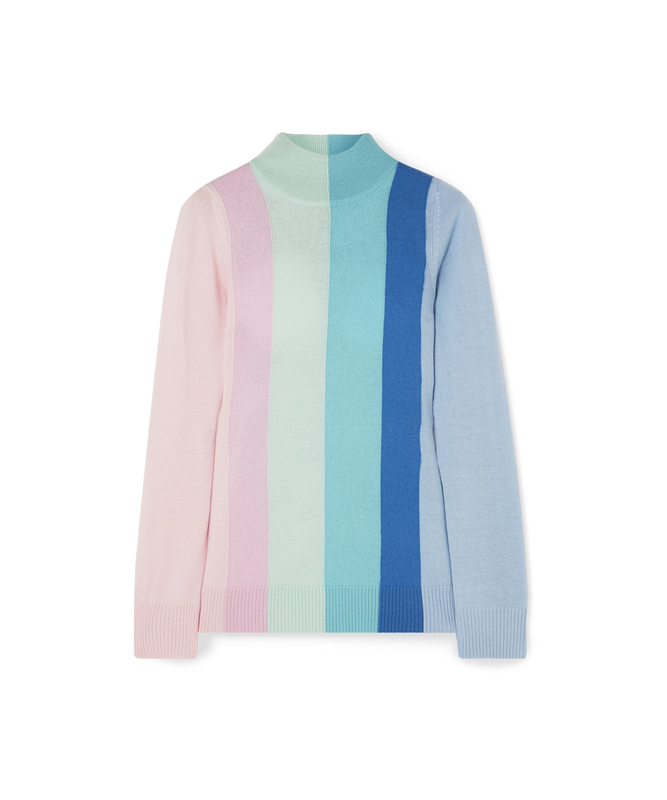 Cozy up in a colorful mock-neck kit that feels like fall but looks like spring.